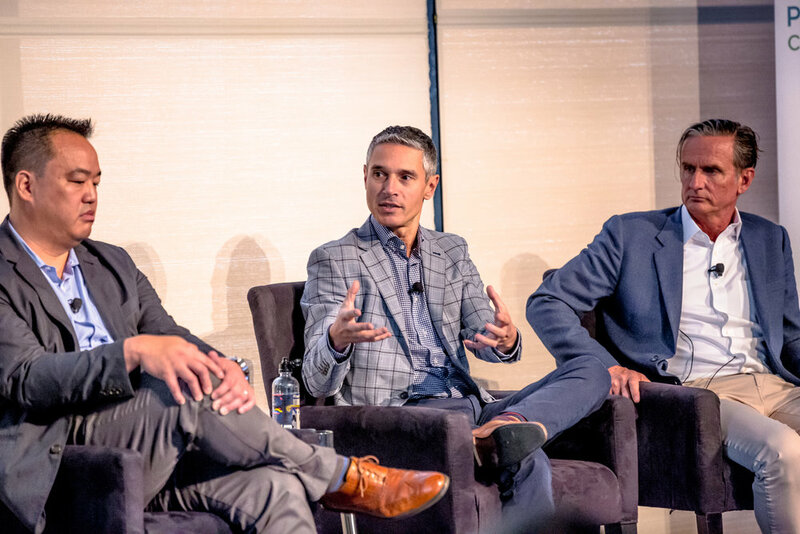 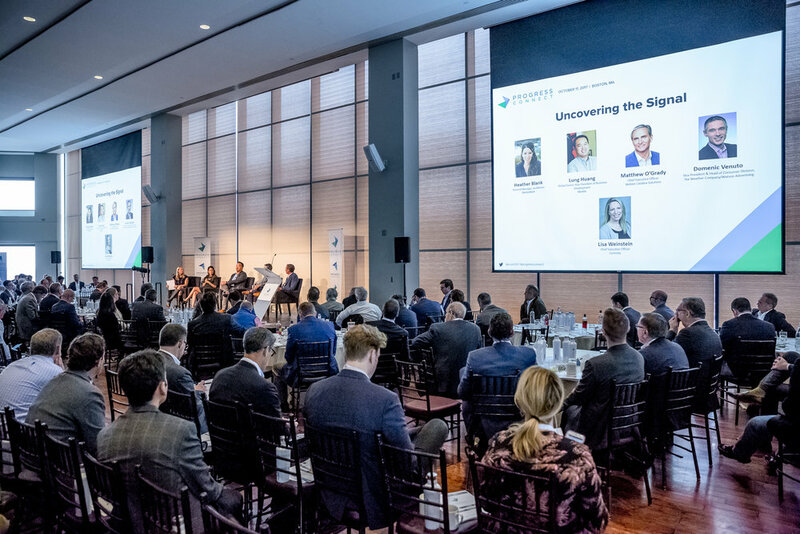 BOSTON, MA - October 16, 2017 – Progress Partners, the Boston and New York-based M&A advisory firm, held their second annual Progress Connect, a leadership and industry summit held in Boston, and welcomed over 300 industry leaders to The State Room on Wednesday, October 11. 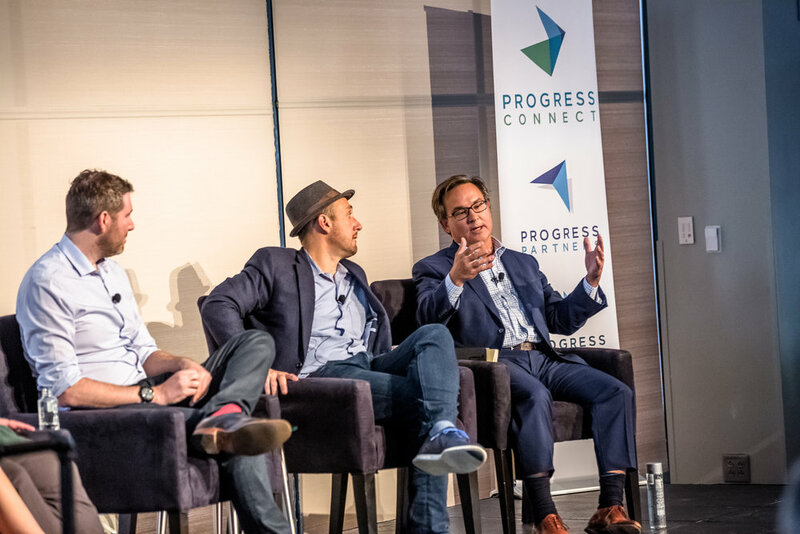 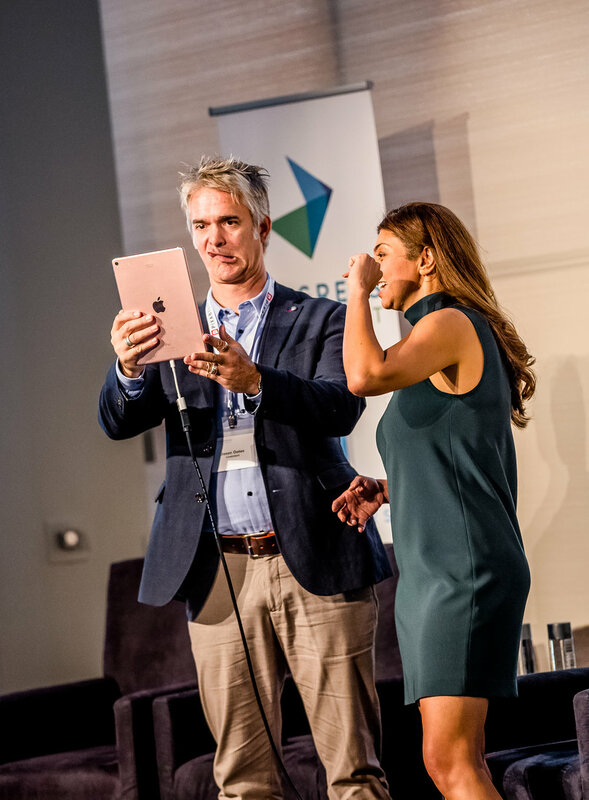 For the 2017 event, over 50 key speakers joined the partners at Progress, including Bing Chen, Creator & Entrepreneur; Eric Gertler, Co-Chairman, US News World Report; Wyc Grousbeck, Governor & Managing Partner, Boston Celtics; Rana el Kaliouby, CEO & Co-Founder, Affectiva; Randall Lane, Editor, Forbes Magazine; Lindsay Nelson, CMO, Vox Media; Craig Newmark, Founder, craigslist; Founder, Craig Newmark Foundation; Eli Pariser, President, Upworthy and GOOD Worldwide; Anne Schelle, Managing Director, Pearl TV; and Samantha Skey, CRO, SheKnows. 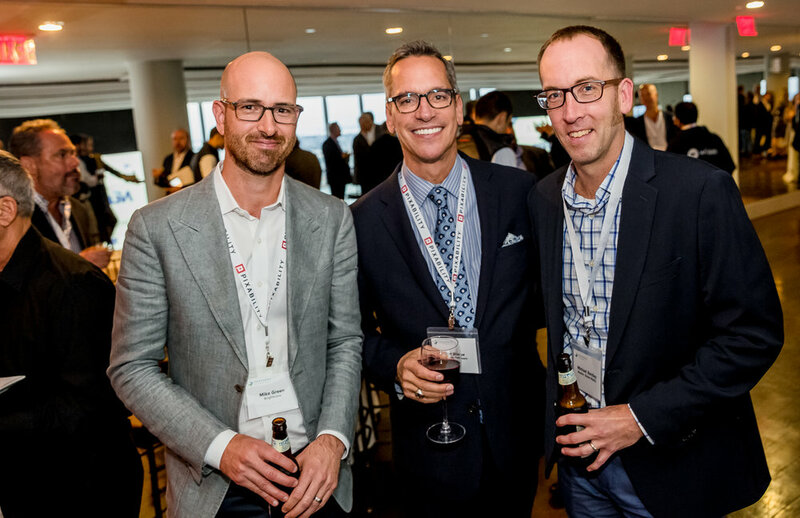 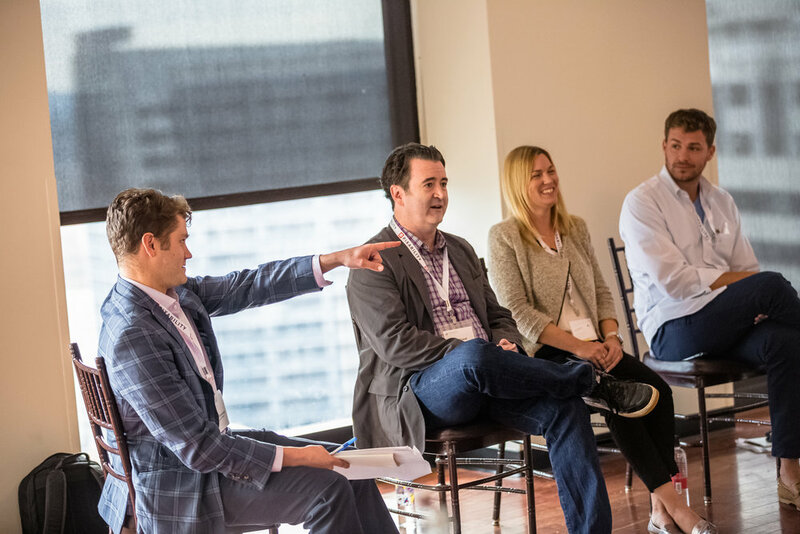 The day’s program included a series of fireside chats, interviews, breakout sessions, and CEO presentations. 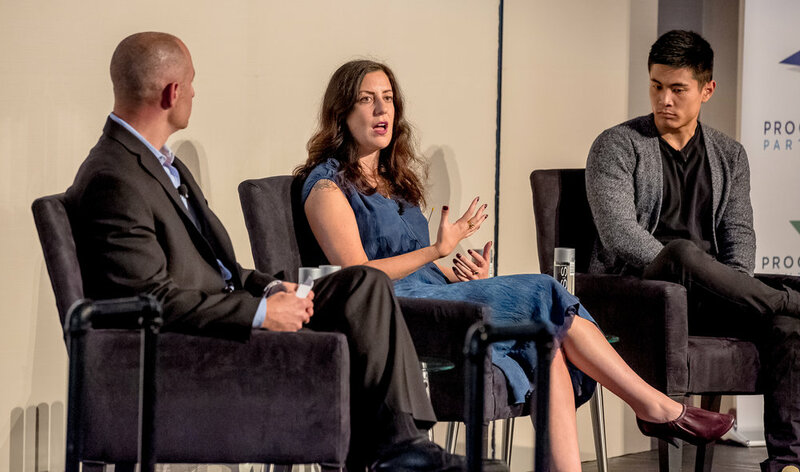 Key session topics included: a fireside chat about the Future of Media; a data-centric panel about Uncovering the Signal; a panel on the media’s battle in fighting fake news; how influencers are monetizing a new generation of consumers through The Influencer Factor; and multiple breakout sessions covering topics from ad tech, next-gen TV, and content media disruptors, to pub tech, retail tech, and digital audio. 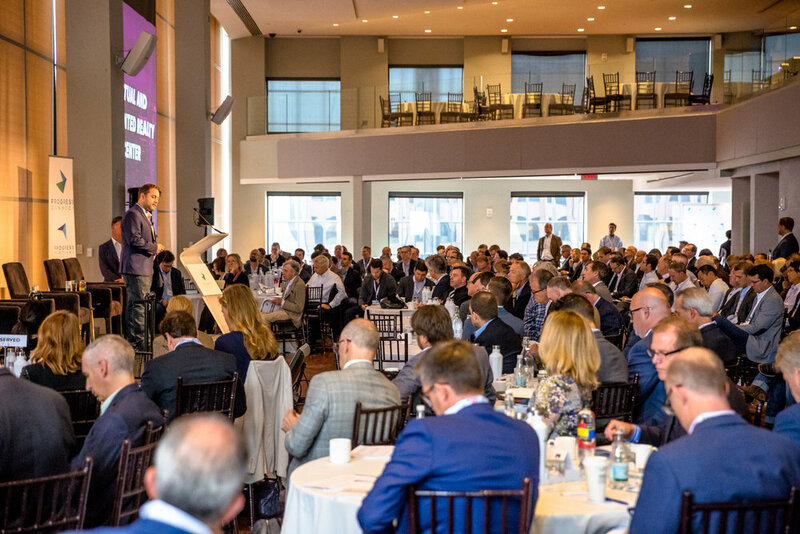 Last year’s inaugural summit drew over 275+ growth stage company CXOs, strategic company corp dev and biz dev professionals, and investors from Boston, New York City, and cities across the U.S. Progress Connect 2016 featured senior leaders from major software companies including IBM, Oracle, Adobe and Google; media companies such as Time Inc., Comcast, NBC, Cox, and Nexstar Media Group; venture capital and private equity investors; and C-level executives from leading digital media, mar tech, and ad tech companies including MediaMath, 4C Insights, Samba TV, and Tremor Video (now Telaria). 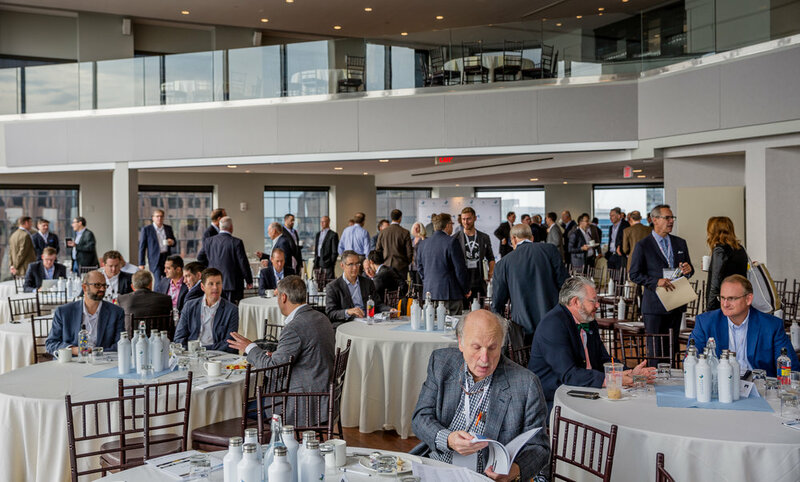 This year’s summit was sponsored by Nutter McLennan & Fish, Rules, Pixability, Simpli.fi, Videa, Intralinks, Cambridge Trust Company, and Loeb & Loeb.